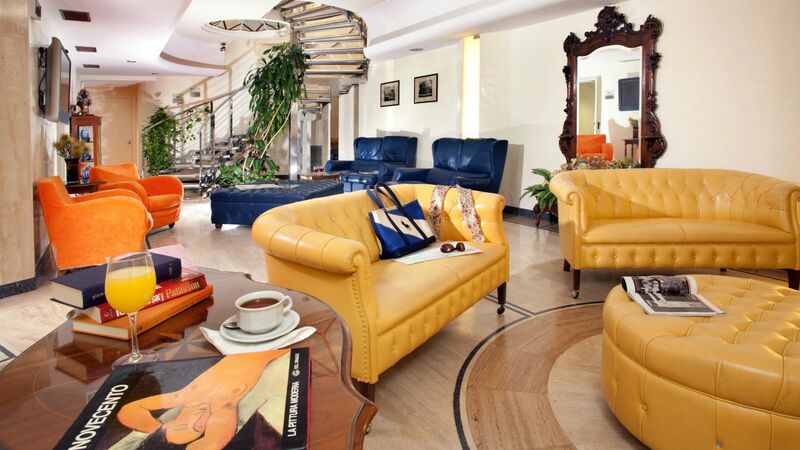 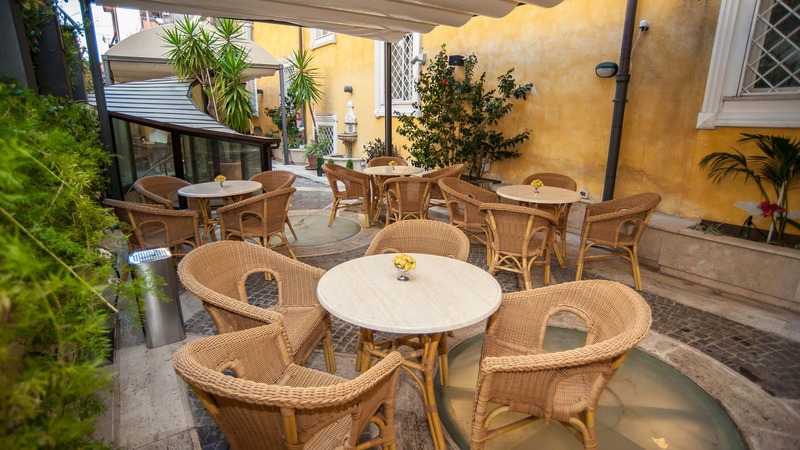 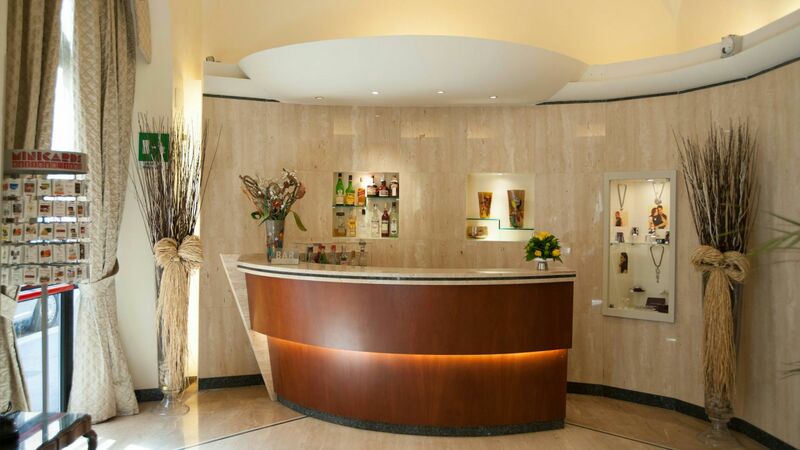 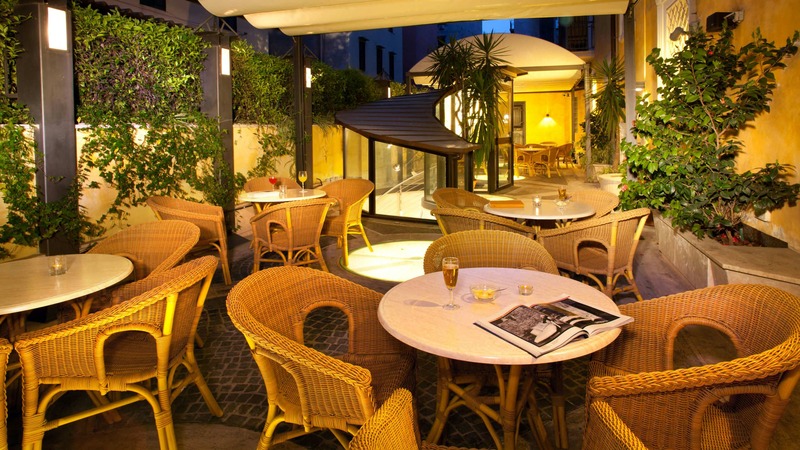 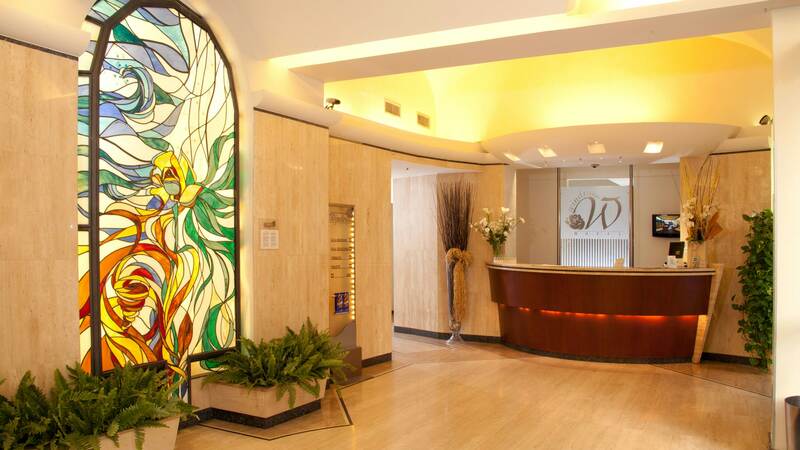 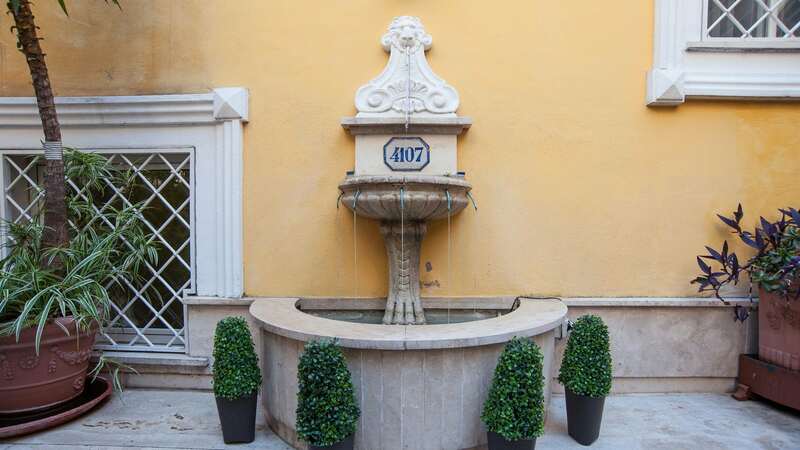 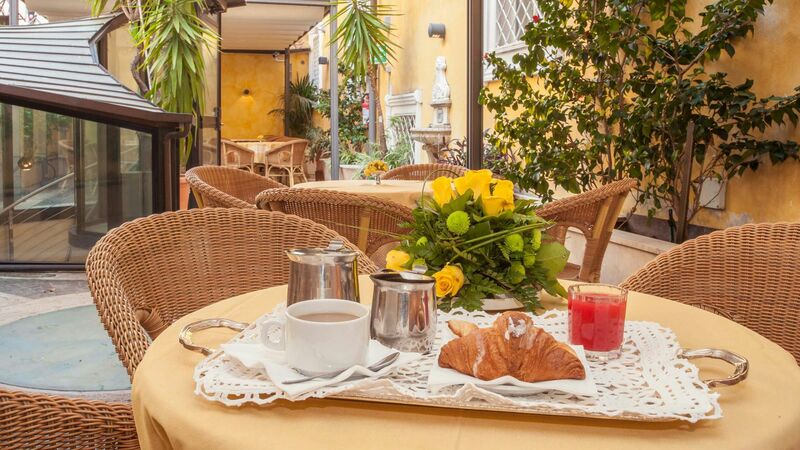 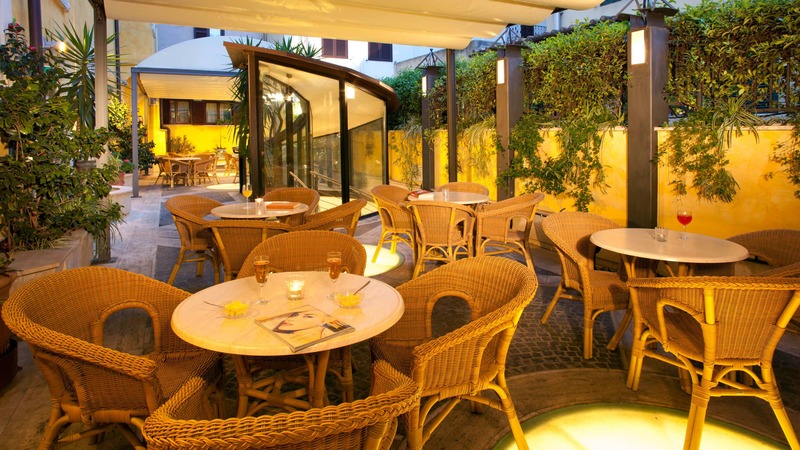 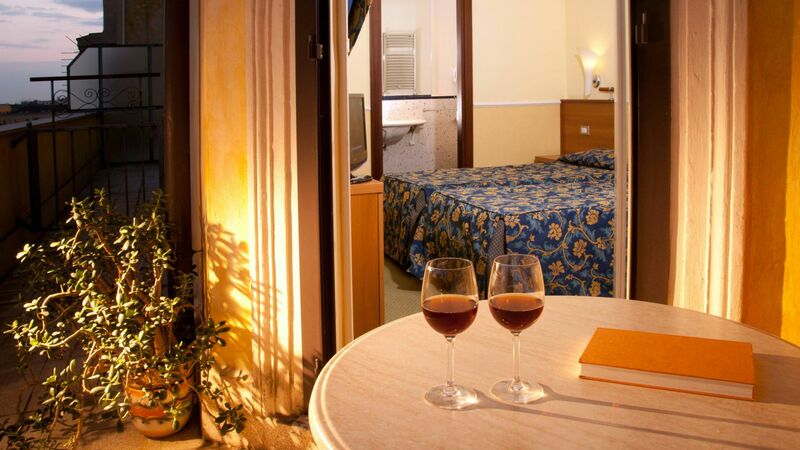 The Windrose is a three stars superior hotel located in the centre of Rome. 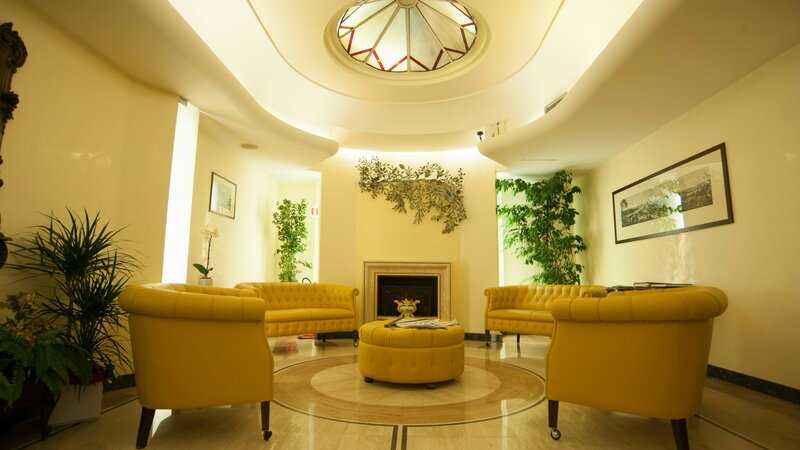 Our structure is born of the renovation, made with attention to each detail, of an historical building located in a convenient and prestigious position, so that it offers comfort and tranquillity to its hosts. 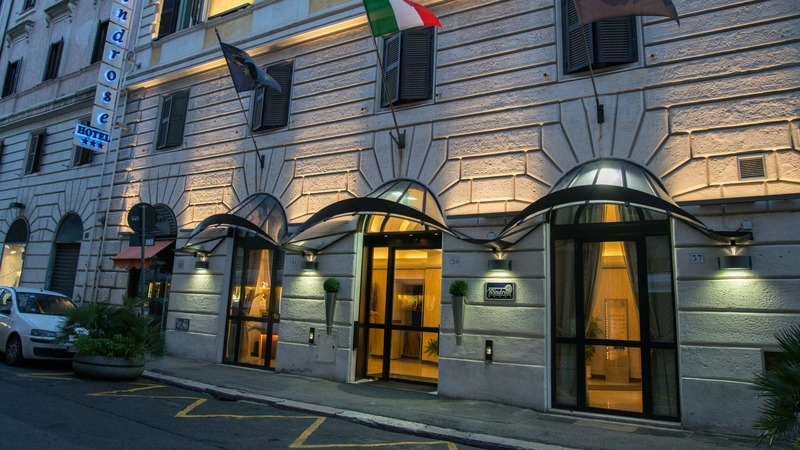 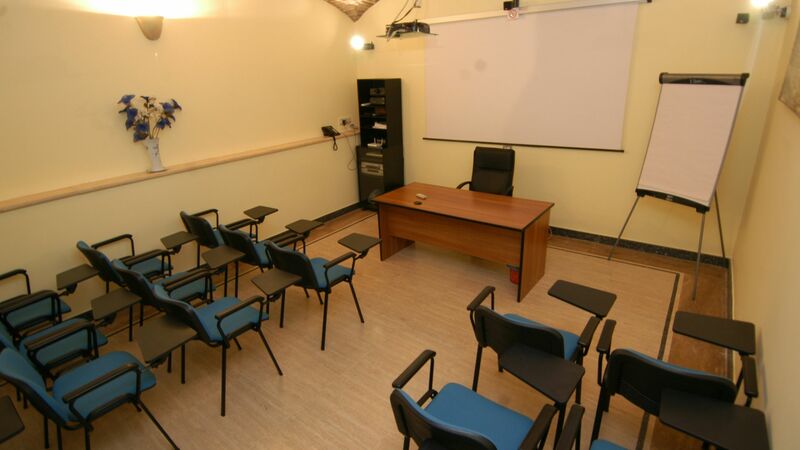 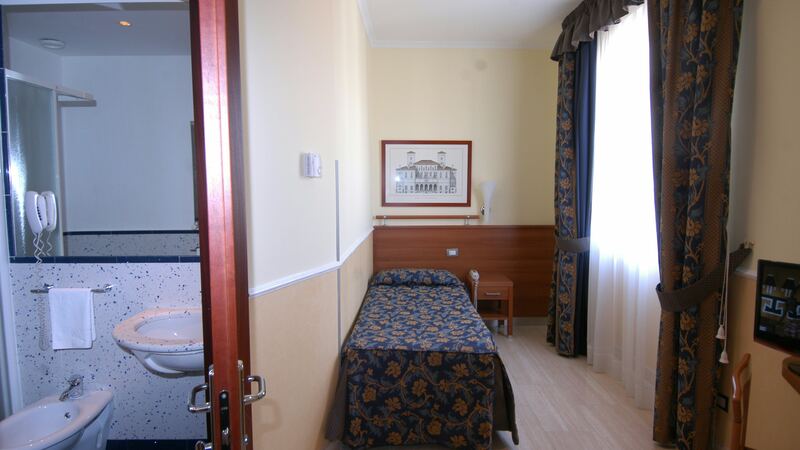 The Hotel is placed in a strategic position in the heart of the town and it is very close to the Termini Station and well linked to all the most interesting historical, artistic and commercial sites of the town. 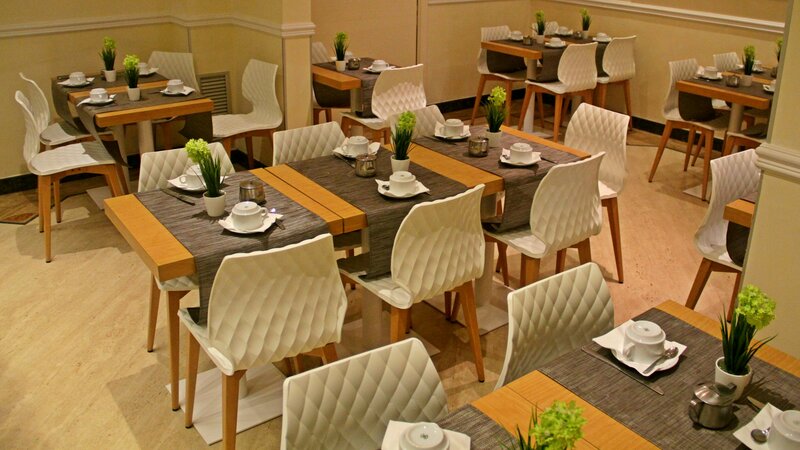 The hotel has a pleasant terrace for working lunches or simply for relaxing, and a cosy conference room that can receive up to 30 people and is completely equipped and supplied with every state-of-the-art technologic facility. 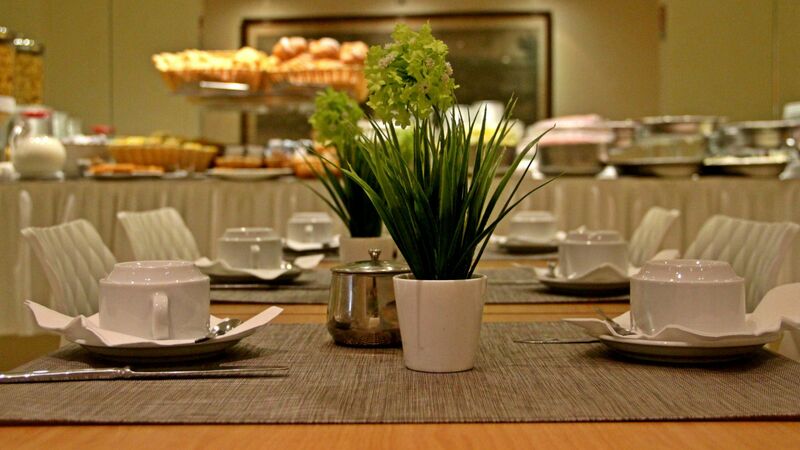 The courtesy and helpfulness of our personnel, always ready to satisfy the needs of the customers, and a rich buffet breakfast in the morning will make your stay even more comfortable. 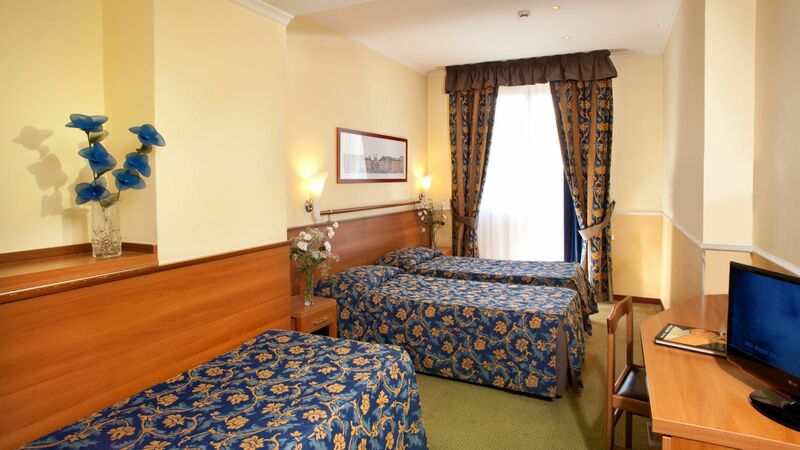 BOOK NOW YOUR ROOM NOW! 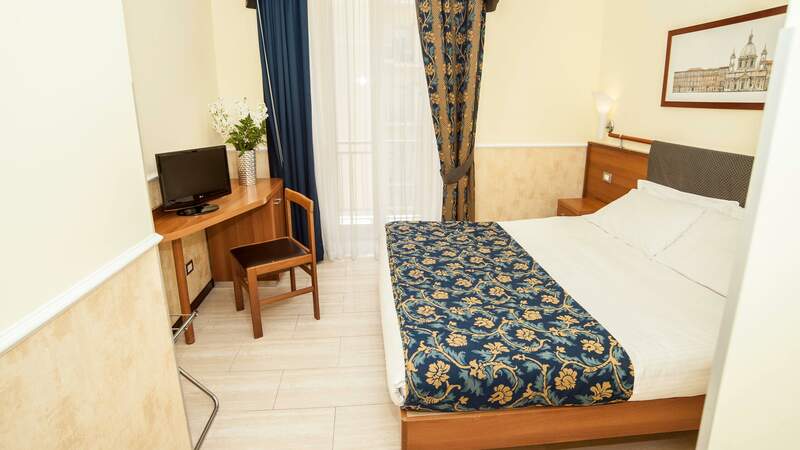 The hotel contains 52 rooms furnished with care and elegance, conceived according to the most elegant and comfortable architectural standards.